I am dismayed at your narrow mindedness. 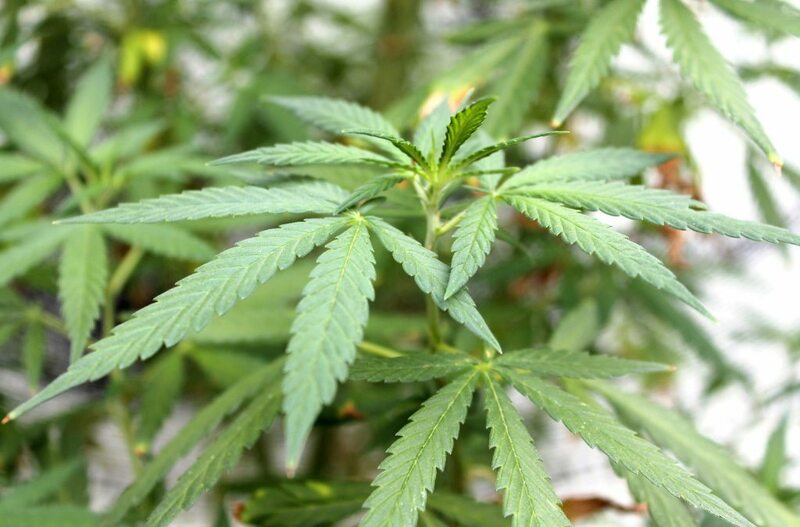 We, physicians, are a conservative bunch, but it’s time to wake up and smell the weed. By way of background, I am a Harvard physician with 22 years of experience, the last 15 years working in the ED at the VAMC. I have plenty of experience, particularly with the ravages of addiction. Let me address a few of your points in your article, “Want to die stoned? ‘Medicinal cannabis’ is your drug”. First, when physicians and politicians start claiming that there isn’t any research or that the research is poor, I will agree that there is more work to be done, but vigorously object to the notion that what we have now is insufficient. Recognize that Cannabis is one of the most studied medicines ever. Alcohol has approximately 5000 studies listed in PubMed, whereas Cannabis has over 20,000. Many of those studies were, in fact, carefully designed randomized controlled double-blind studies. They are good science. It is true that the N in most is limited to hundreds, not 10s of thousands of patients, but that does not invalidate their statistical conclusions (when the math is done correctly). Sure we need a “Nurses Health Study” for Cannabis. Until the Feds get their heads on straight, that’s nearly impossible. Let us also remember that Cannabis has been used medically, ritually, and socially for over 6000 years, with plenty of medical studies. There is more collective experience with Cannabis than with any other medicine. Aspirin, Digoxin, Penicillin, and Sulfa drugs were are discovered and used successfully long before modern trials were invented. Of those medicines, only Dig is no longer used, and that is a very recent (10-20 year) recognition despite all the rigorous science that was applied. Comparing the process by which physician prescribe narcotics to Cannabis recommendation is a horrible idea in light of the national epidemic of narcotic induced deaths. These, for the most part, stem directly from physician prescribing behavior. As a side note, let us remember that while narcotics clearly kill patients, there have been zero deaths from Cannabis use. I will agree that the laws regarding medical Cannabis in CA have been very lax, and that has allowed some physicians to be unscrupulous and set up Pot Doc shops, for example along Venice Beach. Hopefully CA is now going to get its act together while paving the way for recreational marijuana use. However, as a nation, we owe CA a debt of gratitude for again leading the way toward the discussion of medical Cannabis. 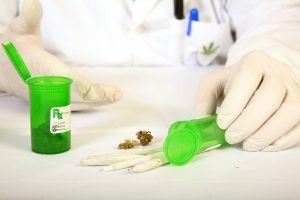 With regard to your concerns about Federal law, the DEA, and physicians’ licensure, the Federal government has clearly stated that it will defer to state law in such matters. It is my great hope that they will find the backbone to re-schedule Cannabis soon. For the record, if science is to be use (please) in that process, and based on the law’s triad of medical use, likelihood of harm, and likelihood of abuse, Schedule 2 is still quite inappropriate, Schedule 4 is most fitting alongside Benzodiazepines. Last, let me say, that the quote from Jerry Brown is just sad. Fear mongering has no place in rational discourse. If he thinks the world is so dangerous, he’s missing the beauty, wonder, and community of it. Let us not set policy based on such a negative world view.